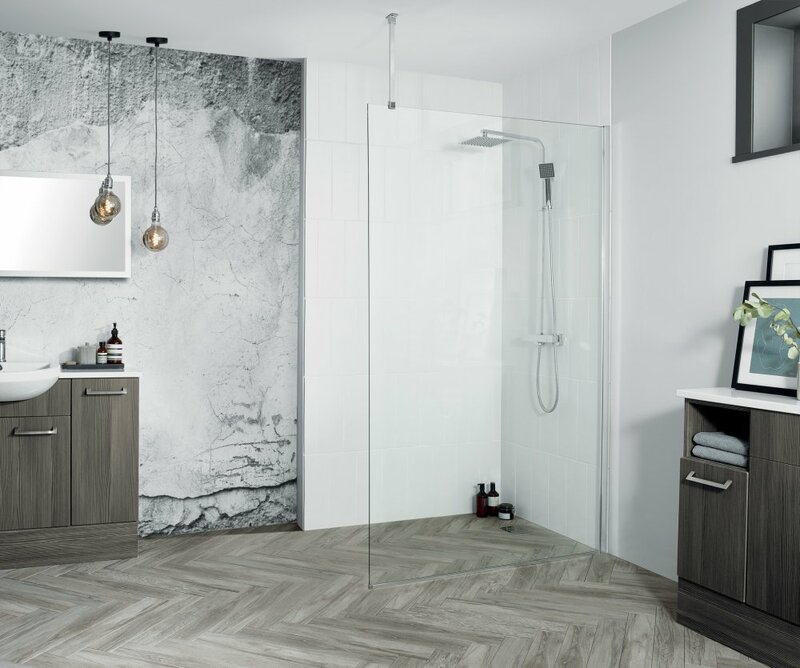 Effortlessly stylish the Wetroom Walk-In is the latest in enclosure design. 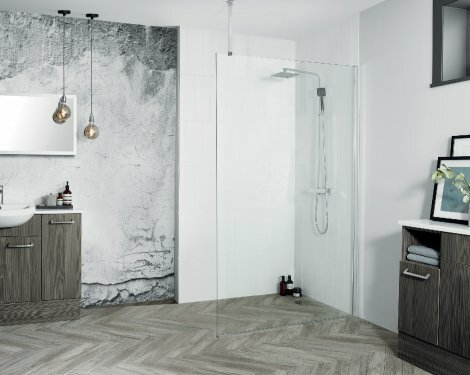 The striking floor to ceiling support and expanse of glass create an architectural look, ideal for contemporary living. © Copyright Aquadart 2019. All rights reserved. Cavalier Marketing Limited. Company registered in England.